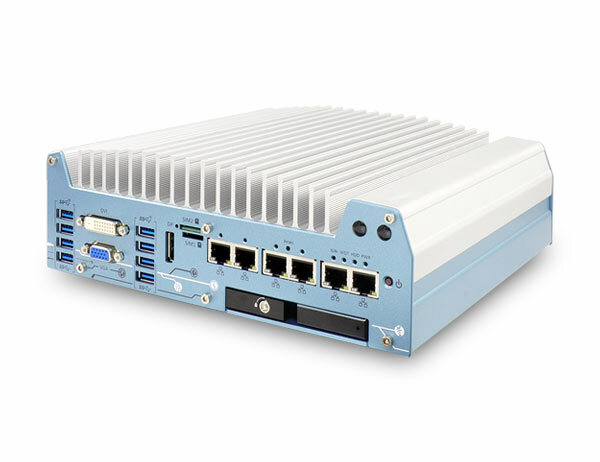 Introducing Neousys Technology’s 2018 flagship rugged fanless embedded computers, the new Nuvo-7000LP series, powered by Intel® 8th-Gen Core™ i processors with up to 6-core/ 12-thread architecture that offer a significant performance improvement over previous 6th or 7th-Gen platforms. Nuvo-7000LP series is a derivative of Nuvo-7000 series that features the same level of ruggedness and versatility in a 79mm low-profile chassis. 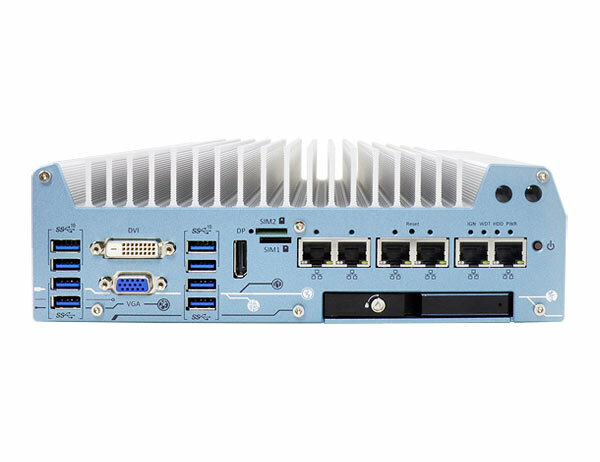 In addition to effective fanless design, proprietary MezIO™ interface and plethora of on-board I/O interfaces, Nuvo-7000LP series features one front-accessible, hot-swappable HDD/ SSD tray which can be configured as RAID 0/1 when combined with the internal SATA port. It also leverages cutting-edge M.2 NVMe SSD technology for over 2000MB/s disk read/ write speed, or install an Intel® Optane™ memory for the ultimate system acceleration. 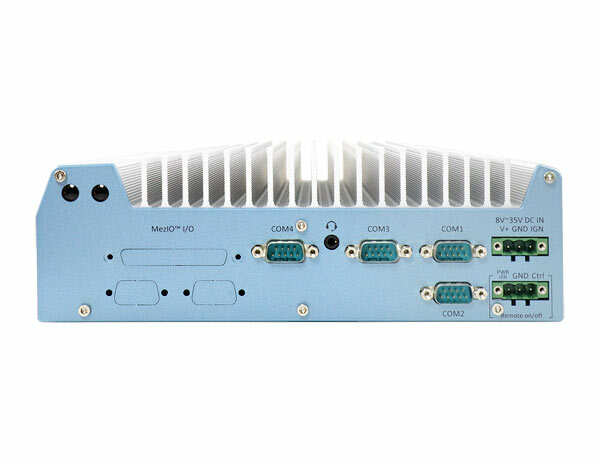 Neousys Nuvo-7000LP series consolidates the latest Intel hexa-core CPU, high-speed I/O interfaces, super-fast disk access and flexible storage configuration to form a high-performance ruggedized embedded computer. In addition, you can also take advantage of the built-in MezIO™ interface to add on modules for application-specific I/Os.